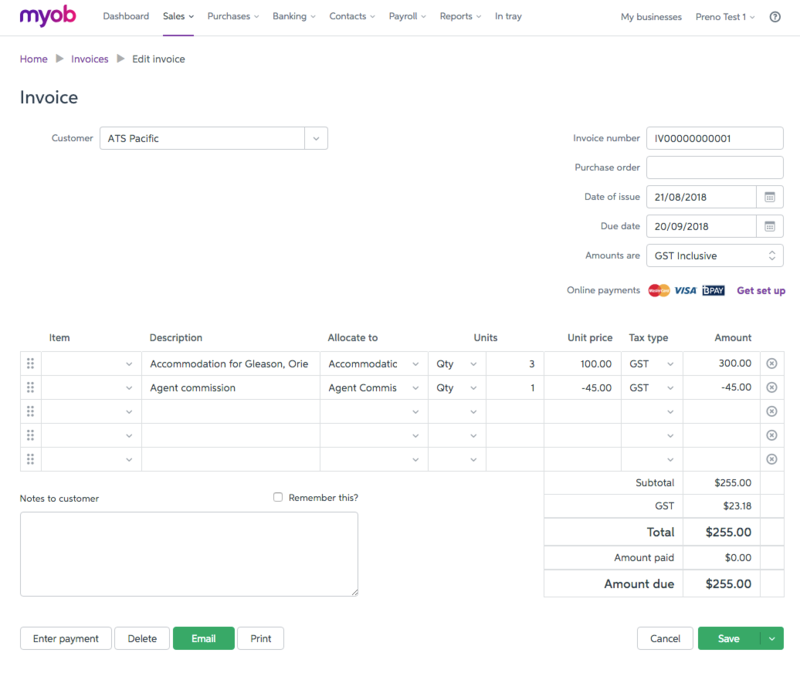 Preno allows you to raise an invoice in MYOB. 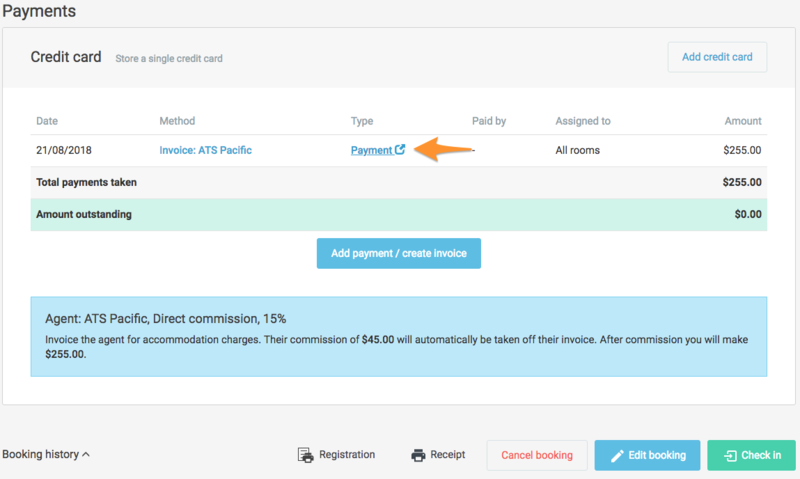 You can use this invoice is to charge the booking back to the guest or the agent. 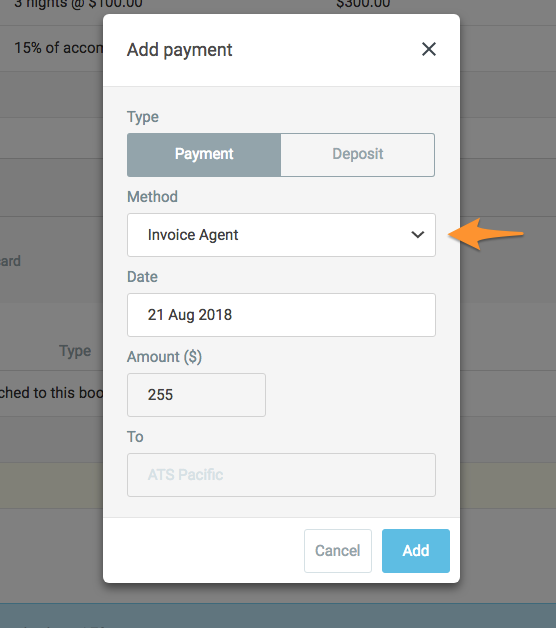 For more information on how to invoice a company, please see this article in the Back Office section. 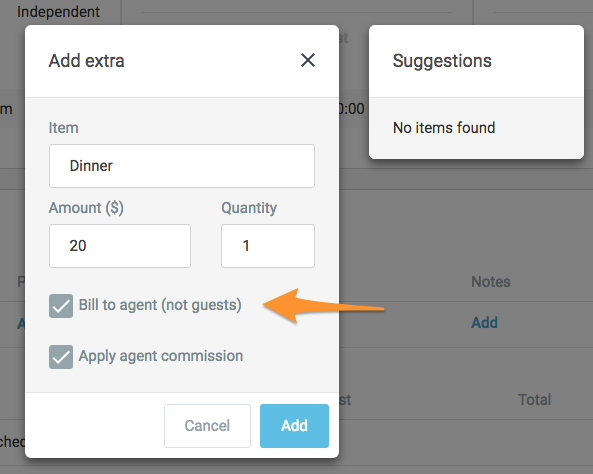 Commission - Preno adds commission to the invoice if the agent is set to "Direct commission"